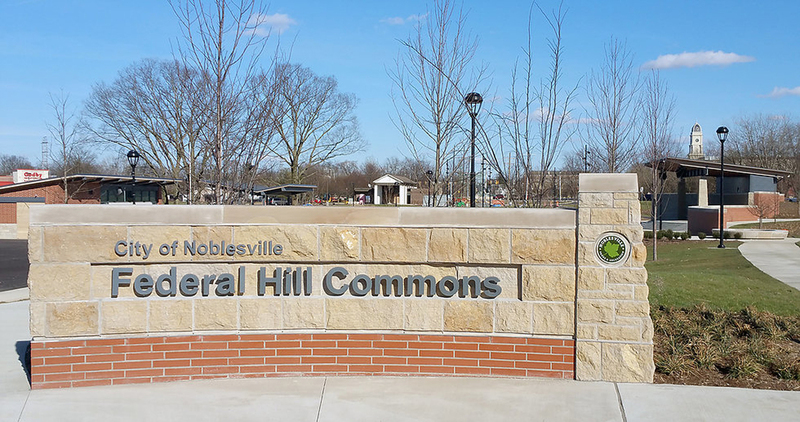 City of Noblesville officials announced today they would like to make the public aware of a private military memorial service taking place at 1:45 p.m. April 14 at Federal Hill Commons. The memorial service will include a 21-gun salute and the playing of “Taps” near the flagpoles at the conclusion of the service. With the gun salute taking place at Federal Hill Commons, the public should be aware that rifle shots may be heard in the vicinity of the park and downtown around the time of the service.